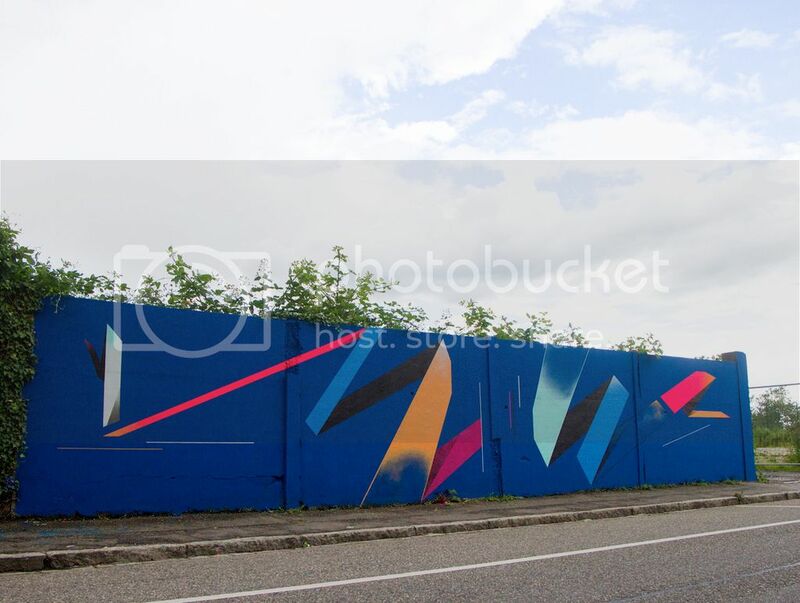 ‘Perpetual Motion’ is the title of this new mural, painted for Colab Gallery in Weil am Rhein, Germany. Painted during the crazy Art Basel week the painting signifies movement along the wall itself. A big thanks to Rudi and Stefan from Colab Gallery for helping me make it happen!